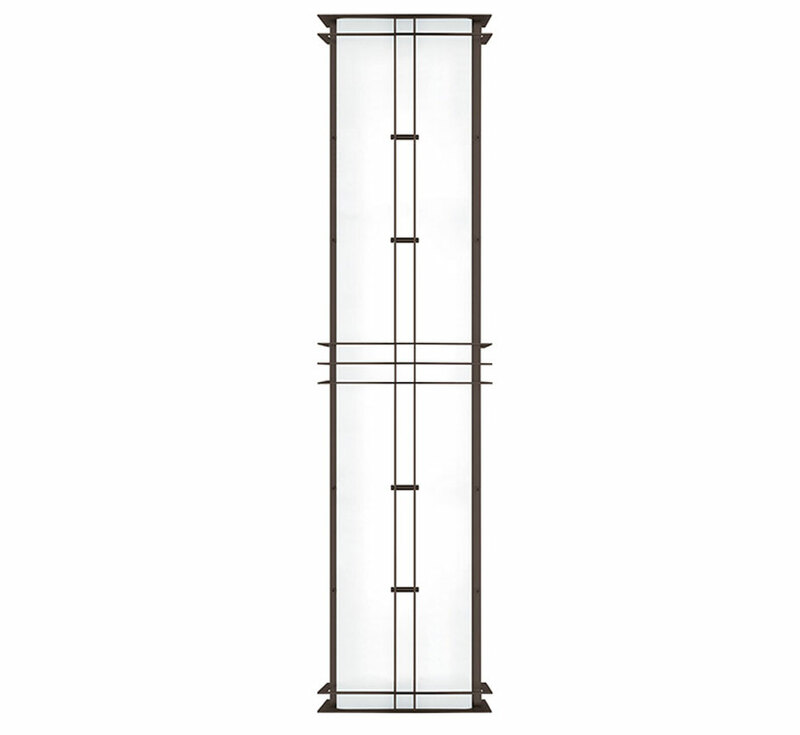 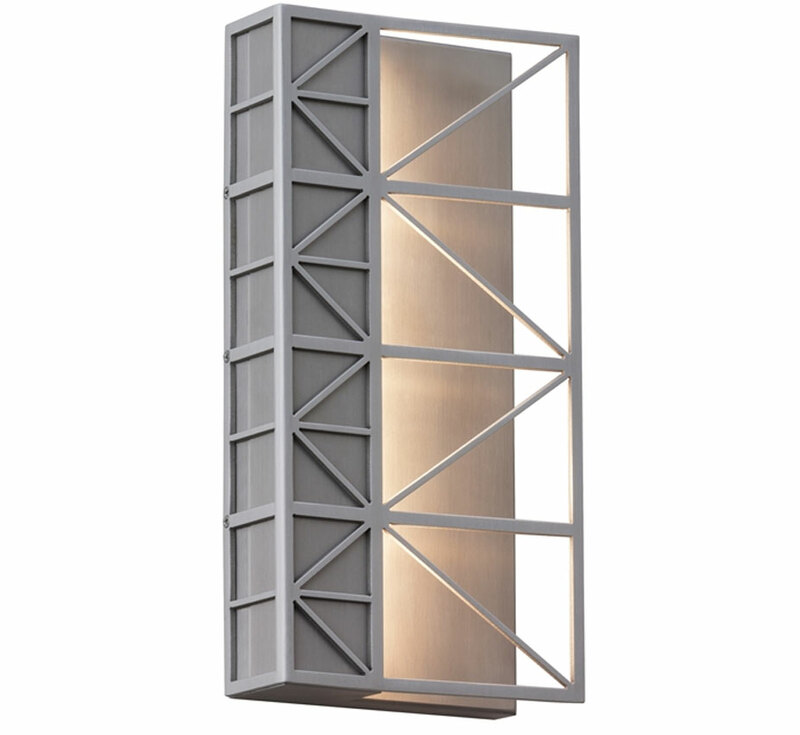 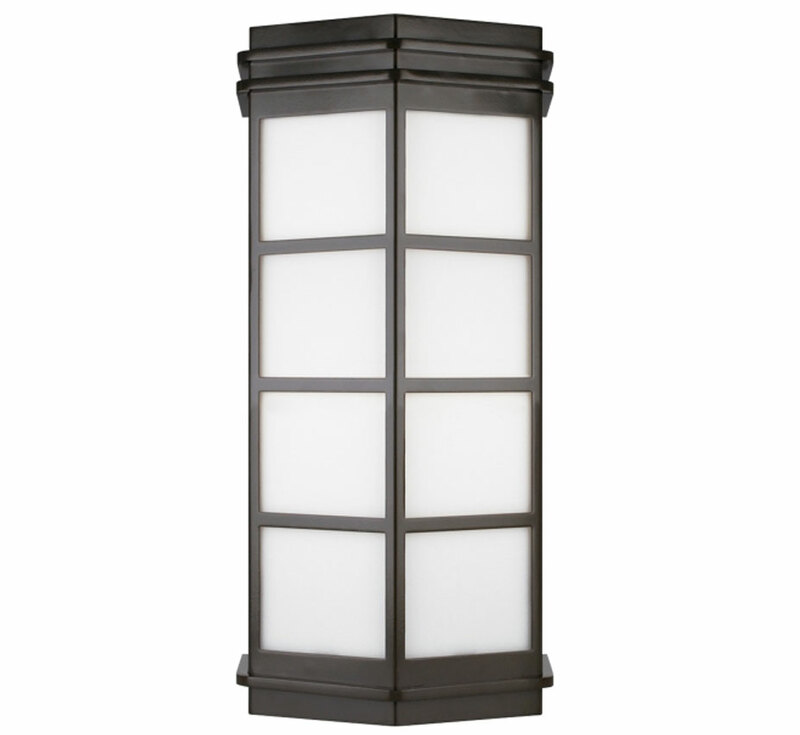 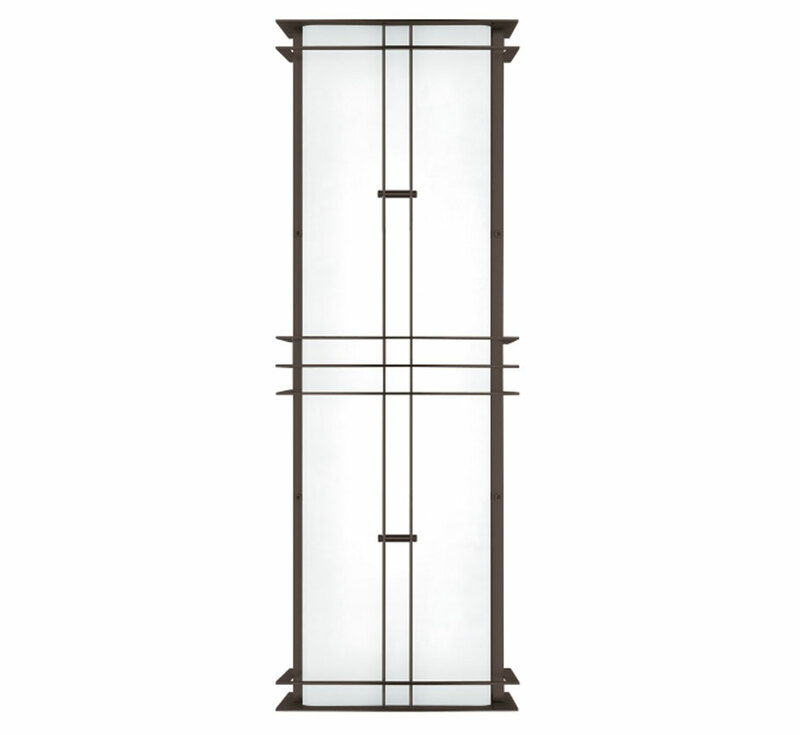 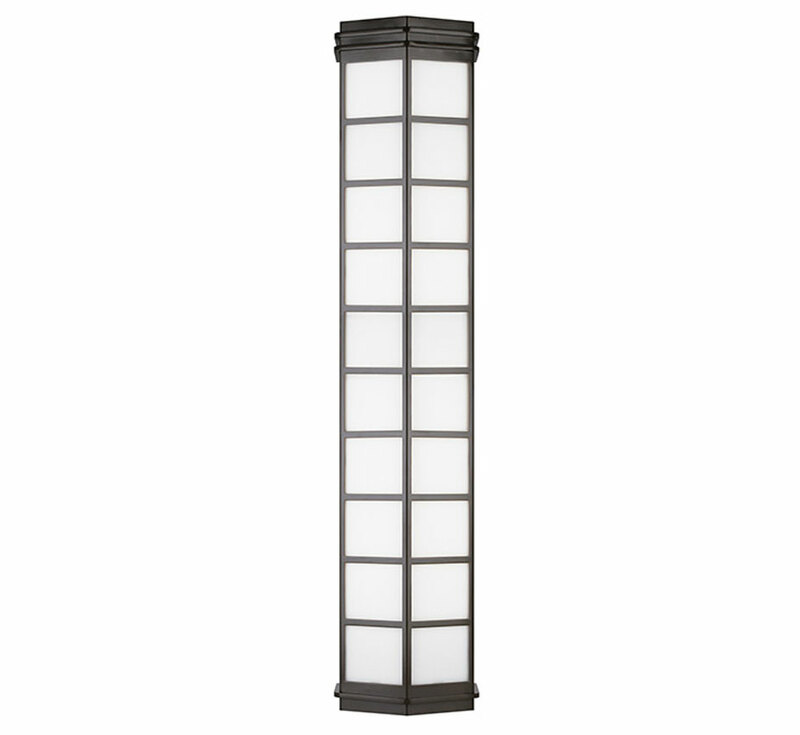 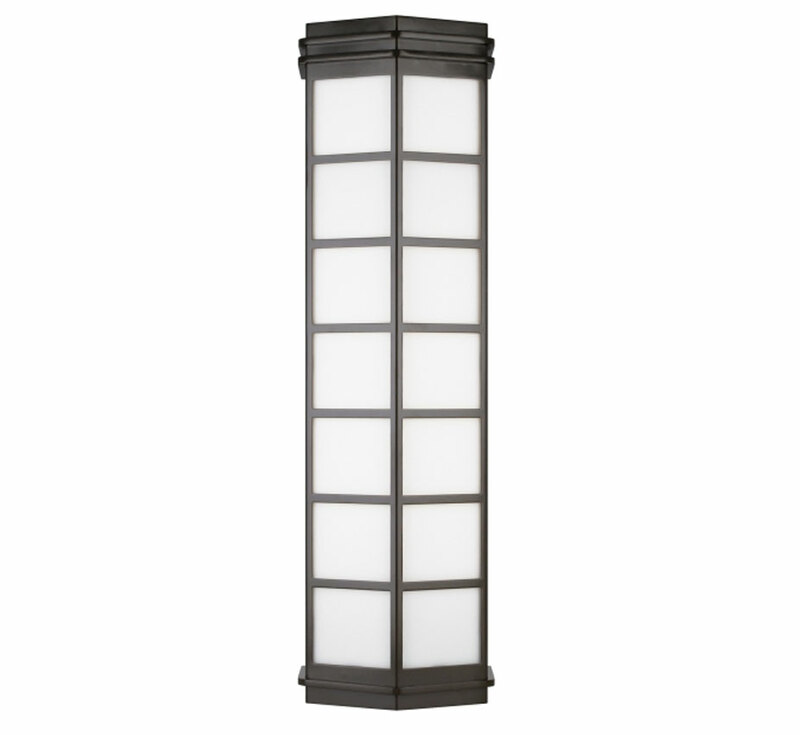 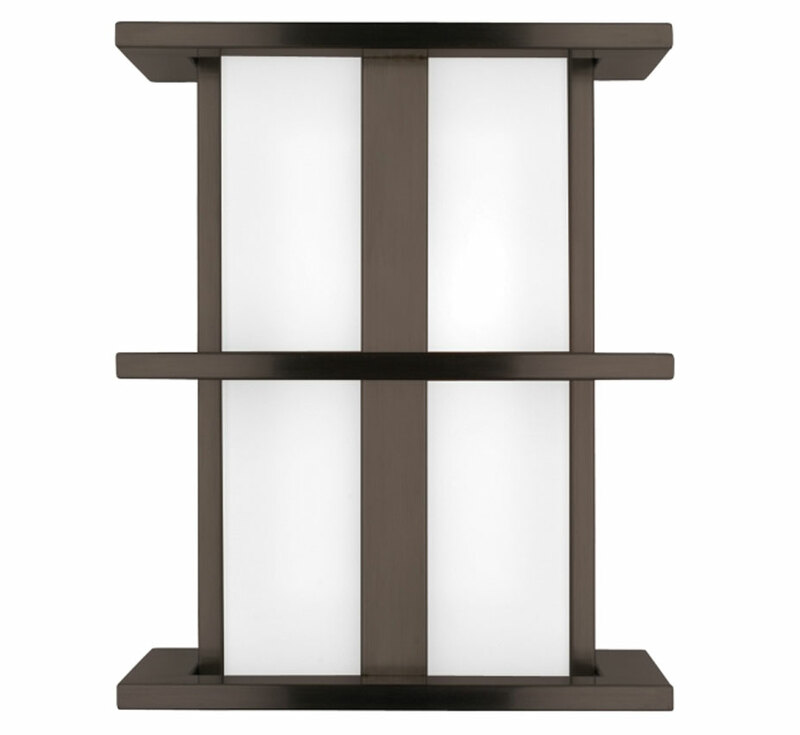 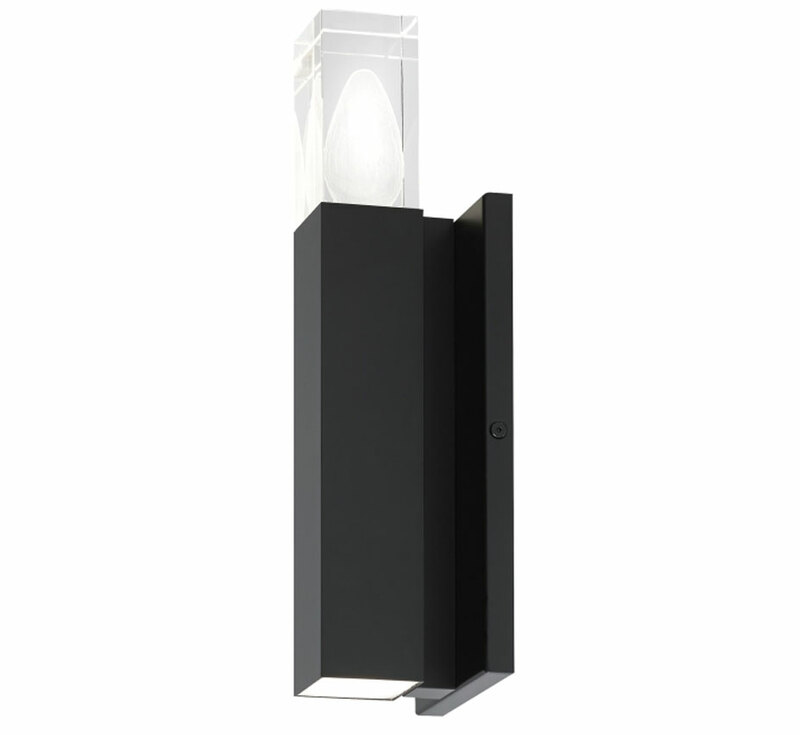 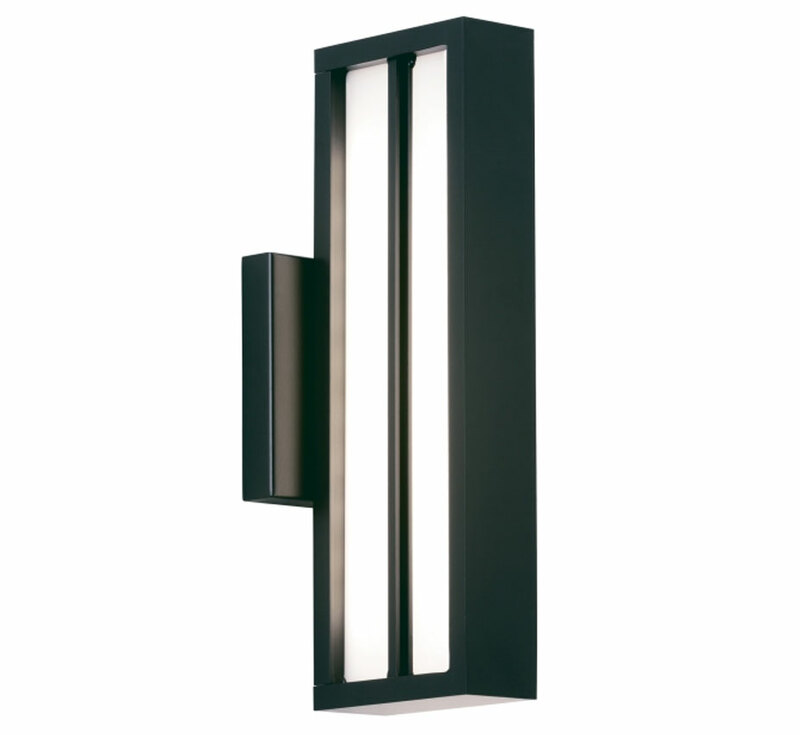 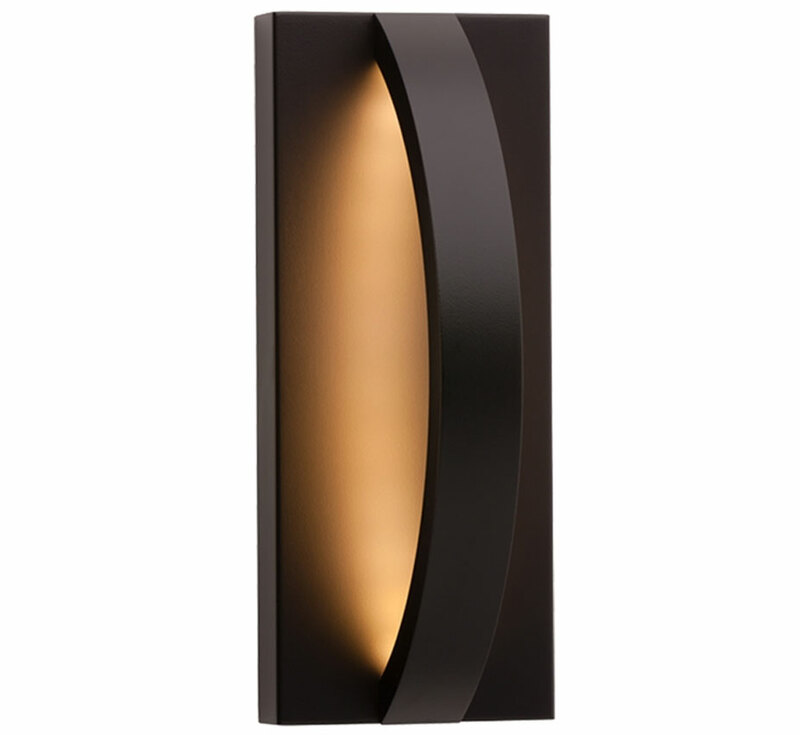 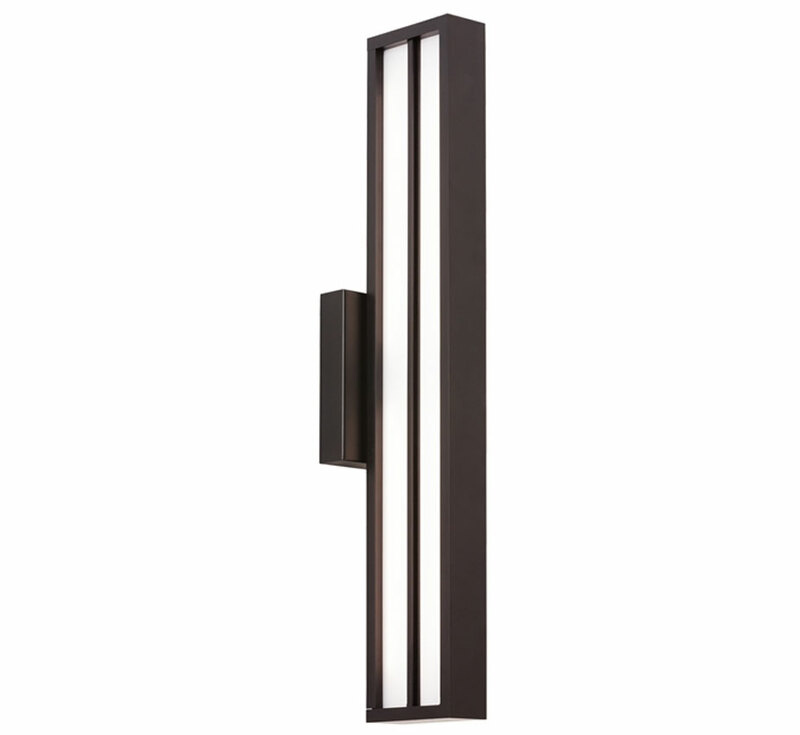 Our contemporary outdoor lights styles are designed to compliment the unique architecture of your property. 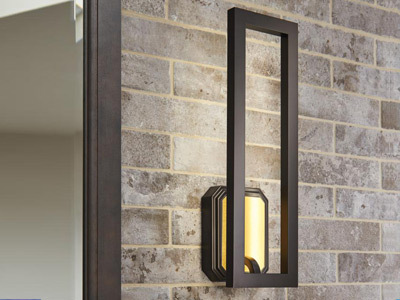 Each outdoor lighting fixture is remarkably original in design and carefully handmade to be true to its inspiration in every detail. 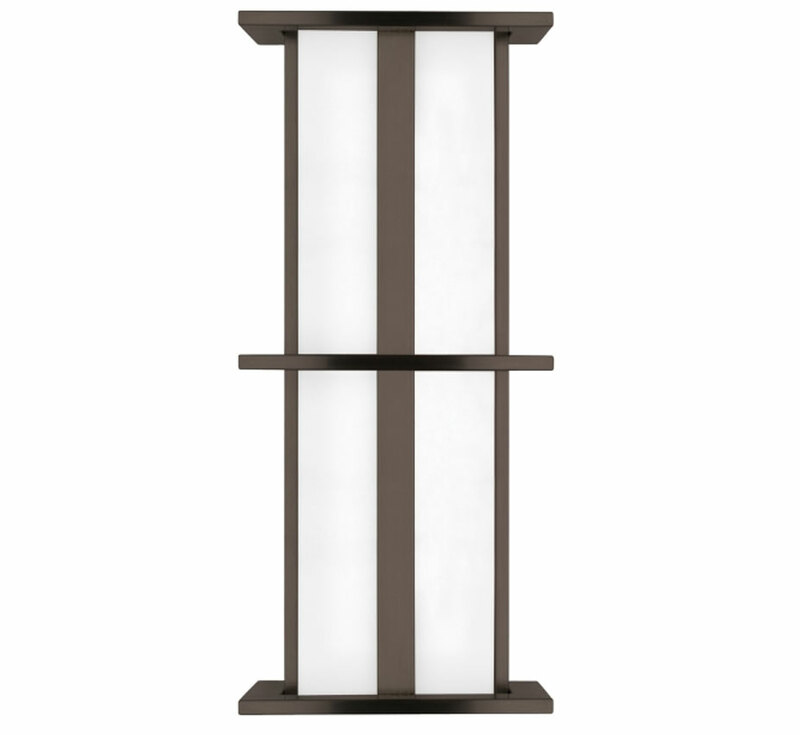 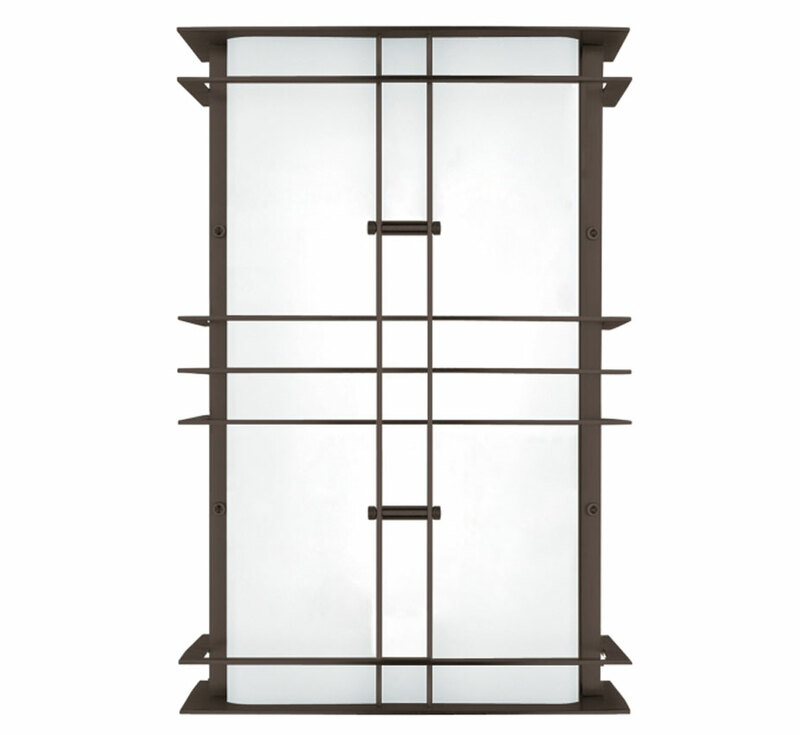 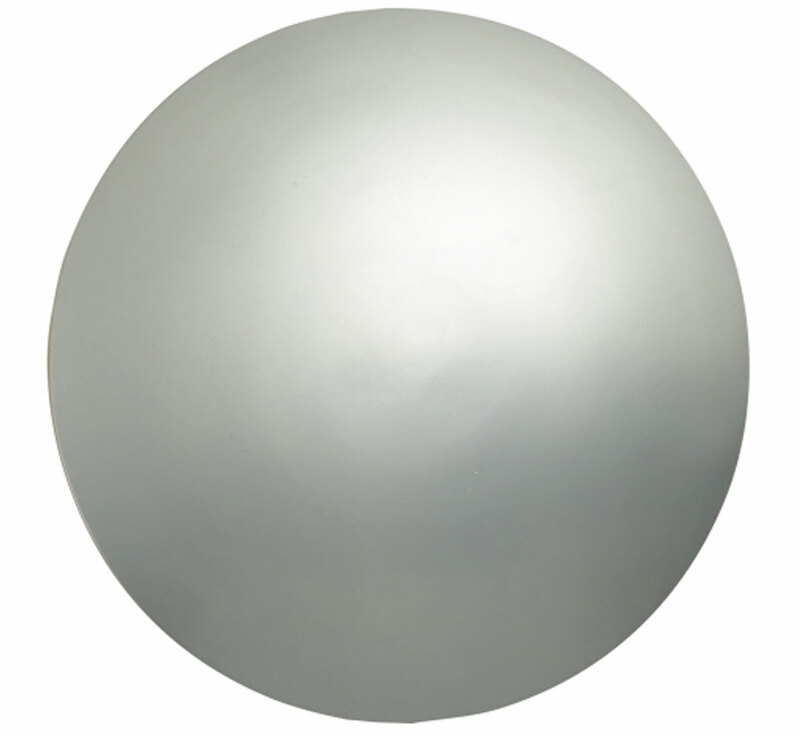 We offer only the finest materials beveled and hand blown glass, with sophisticated finishes. 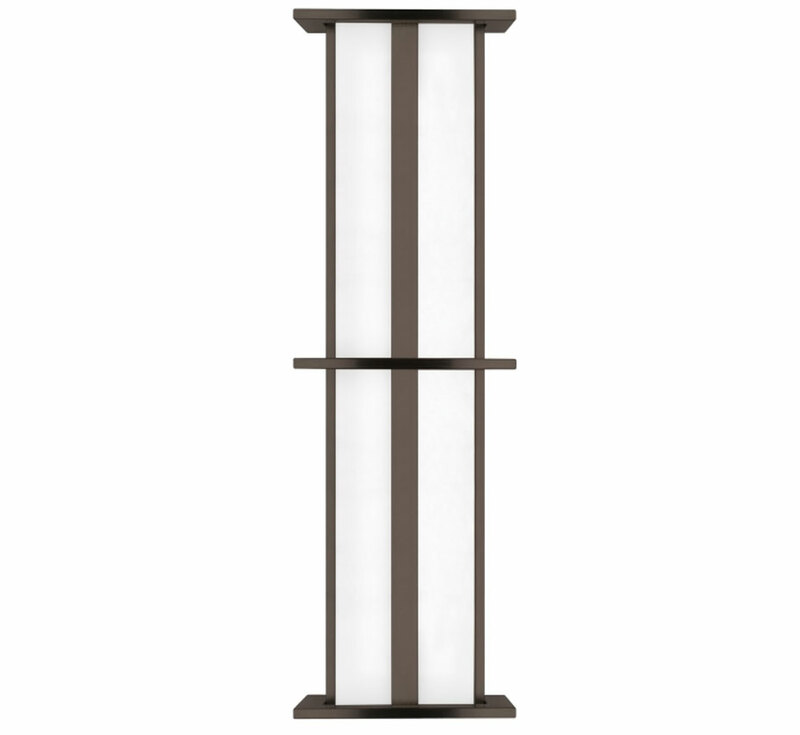 This contemporary outdoor light collection is for those who appreciate unique design combined and fine quality that’s also found in our transitional, traditional and art and crafts selection.